Somewhere out in the Pacific right now is a place that I have fallen head over heels in love with. Kauai, Hawaii. It’s the Hawaii one dreams about before ever taking that first trip. Lush gardens. Magnificent waterfalls. Adventure around every corner. Though I have been to Hawaii before, this was my very first time stepping foot on what is called the Garden Island. 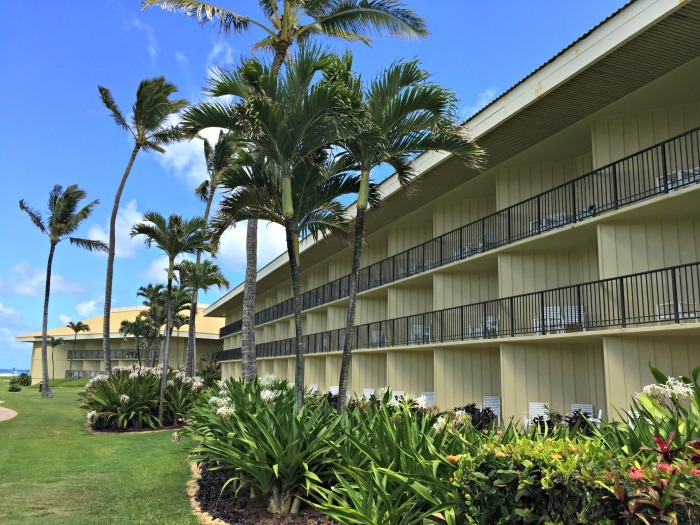 Thanks to partnering with the Kauai Visitors Bureau, I had the chance to see so much of the island, and today I’m sharing about one resort I called home – Aqua Kauai Beach Resort. 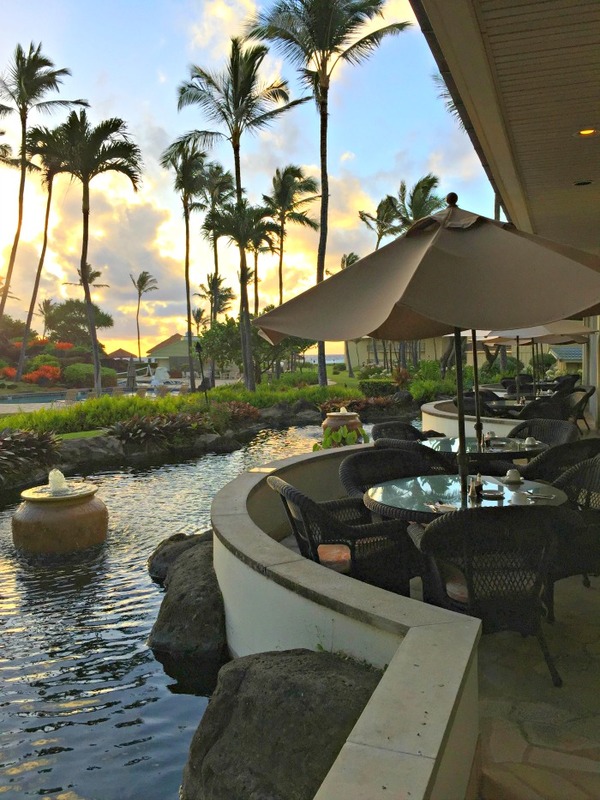 Don’t Miss –> my post on Kauai Restaurants and must-try local foods. If there’s one thing everyone wants in a Hawaiian resort, it’s an ocean view. 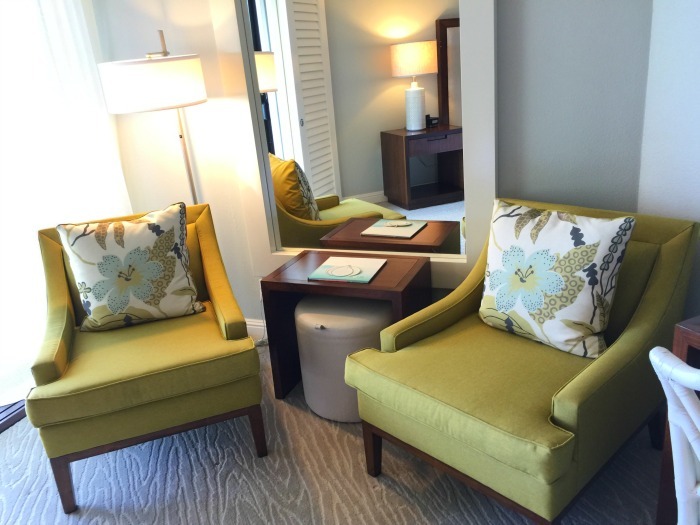 Aqua Kauai Beach Resort does not disappoint. 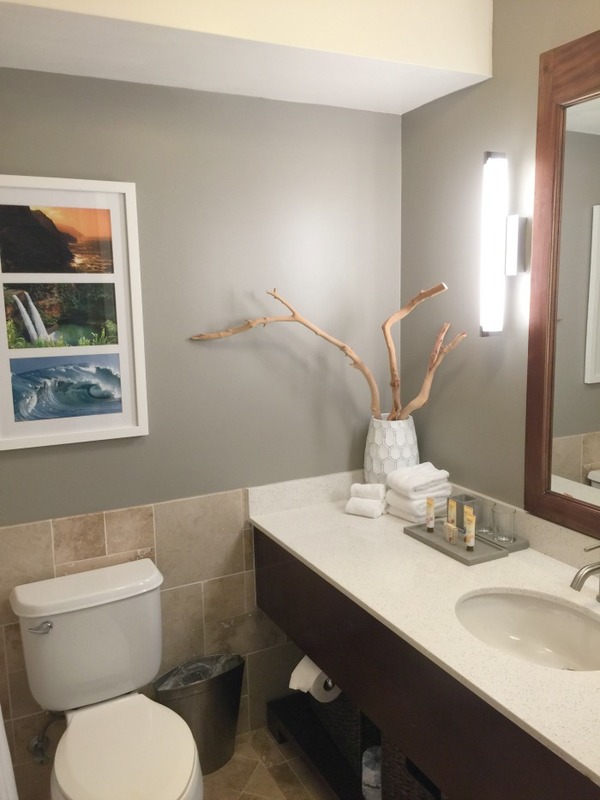 Located a mere three (3) miles from the Lihue Airport, you don’t have to travel far before you officially start your vacation. 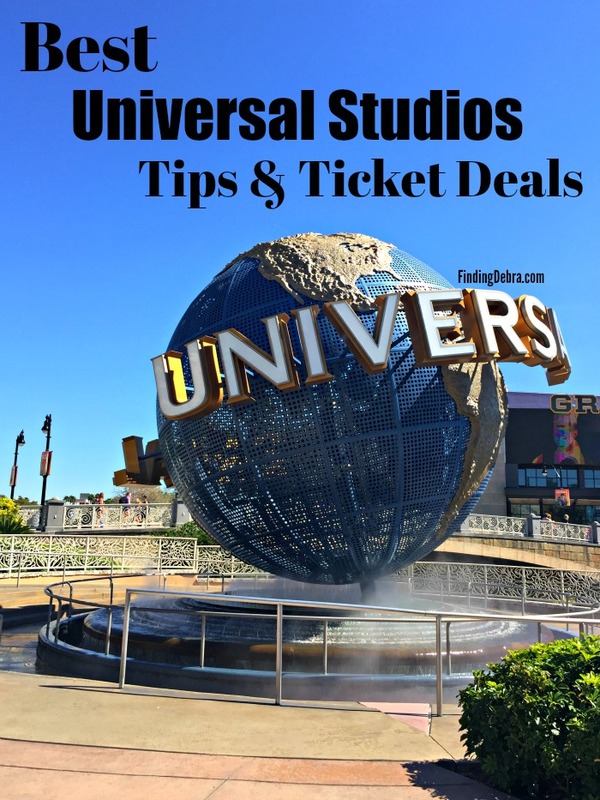 In fact, while you can easily rent a car at the airport or take advantage of Uber and Lyft availability, this resort offers free shuttle pick up. 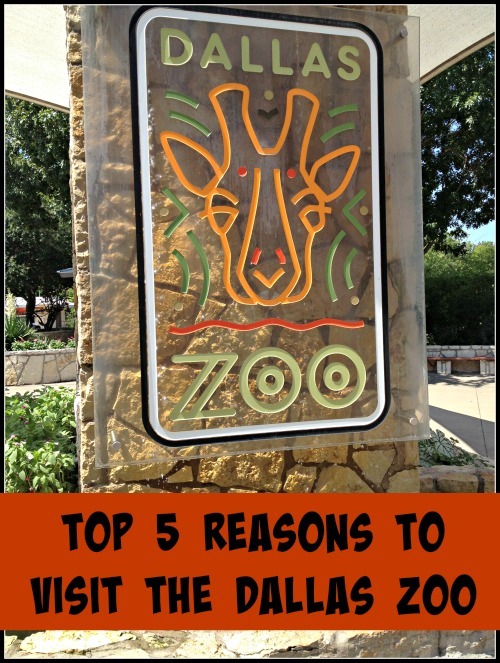 Note: the resort also offers convenient on-site car rental services. You will be greeted by an unbelievable archway of banyan trees lining the driveway leading up to the resort. Be sure to hike back to the trees later for an instagrammable moment! 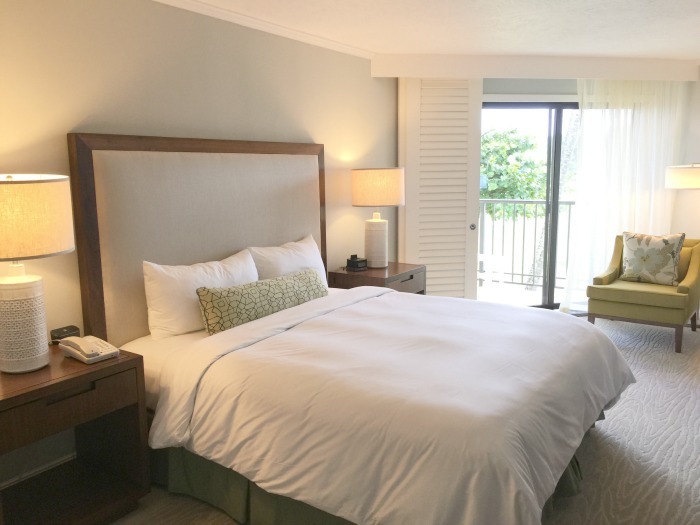 Aqua Kauai Beach Resort is located in Lihue, which is an ideal spot for families, and perhaps a bit more affordable than the North Shore or Princeville. 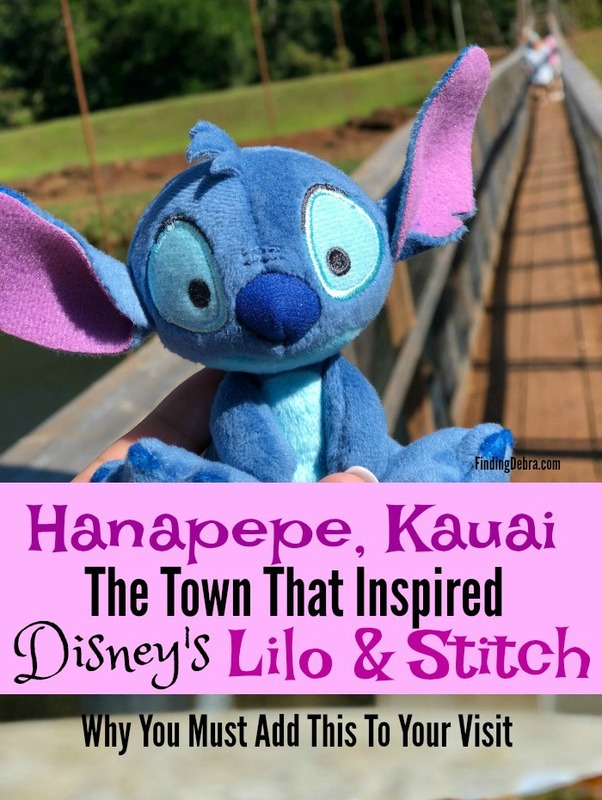 The location makes it so close to many of the island’s adventures you’ll want to experience – I’m thinking about my ATV eco-adventure which is how I found myself on Indiana Jones’ rope swing, my helicopter ride, luau, and more. If only for the location, you can’t beat a stay here. 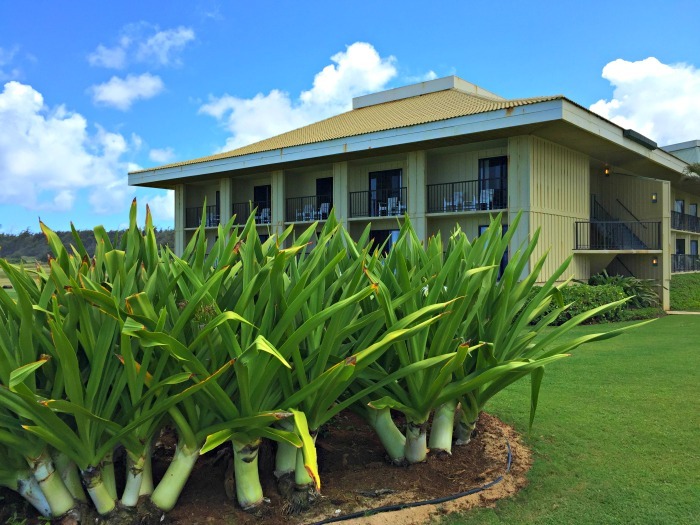 The resort is situated on 25 acres of Kauai’s longest strolling beach, and while modern day amenities are everywhere, I adored the plantation-style buildings. You can’t help but feeling like you are miles from everywhere. The lobby is modern and welcoming, especially after a recent property “refresh” – love those chandeliers! Just off the lobby you’ll find Island Marketplace & Gifts for a bit of shopping, and Shutter’s Lounge, where we enjoyed a private reception at dusk and took advantage of the firepit, local cuisine, and handcrafted cocktails. 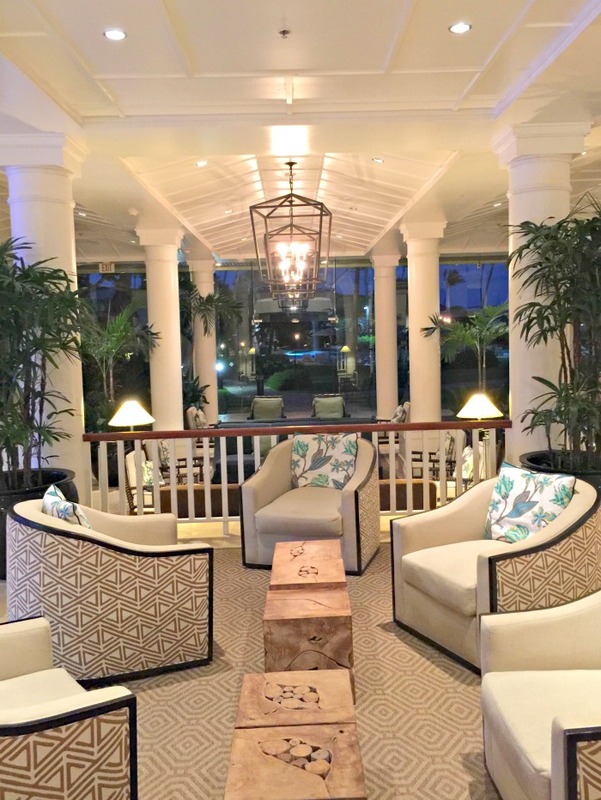 I enjoyed three nights in one of the resort’s Deluxe Lanai Ocean View Room. I spent many a moment just sitting outside listening (and watching) the waves crash against the shore. The room was spacious with an extra little sitting area and work station. The bathroom was modern with very good lighting. A must for those of us over 40! I was spoiled by the toiletries. 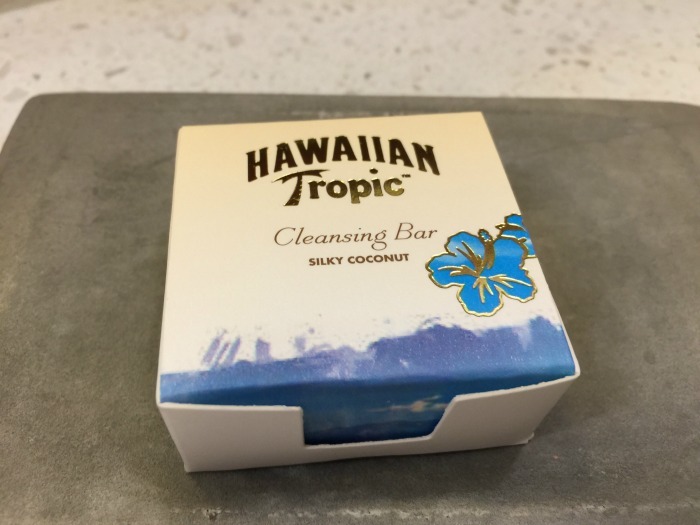 Hawaiian Tropic products were located in the bathroom. Perfection! 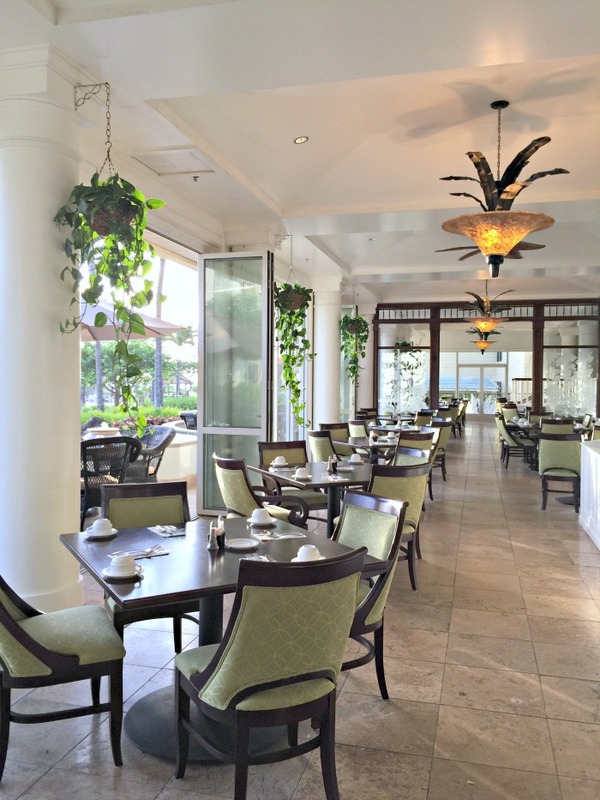 I enjoyed breakfast each morning at Naupaka Terrace Restaurant, on property, just steps away from my resort building. The restaurant is casual, but the feel is incredibly upscale. 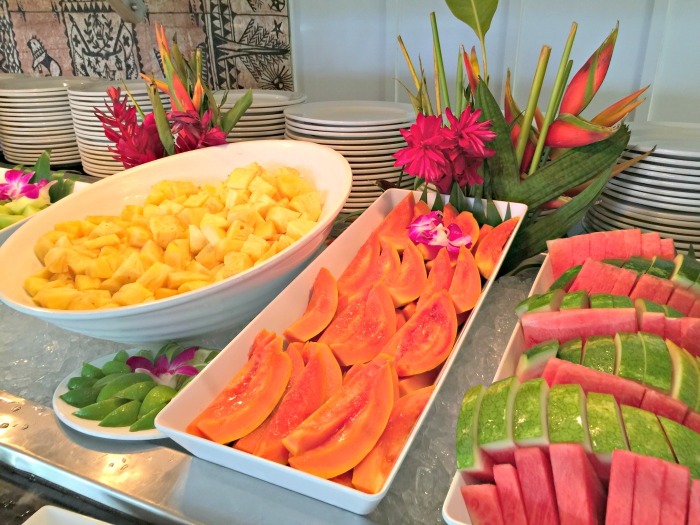 You’ll want to take advantage of the breakfast buffet. From the freshest and most colorful fruits to Kalbi Ribs with Eggs, there is something for everyone. I have to admit there were a few things on the menu that piqued my interest – Roasted Macadamia Nut Waffle, Sweet Potato Pancakes with Purple Sweet Potato Coconut Sauce, and Cinnamon Croissant French Toast. 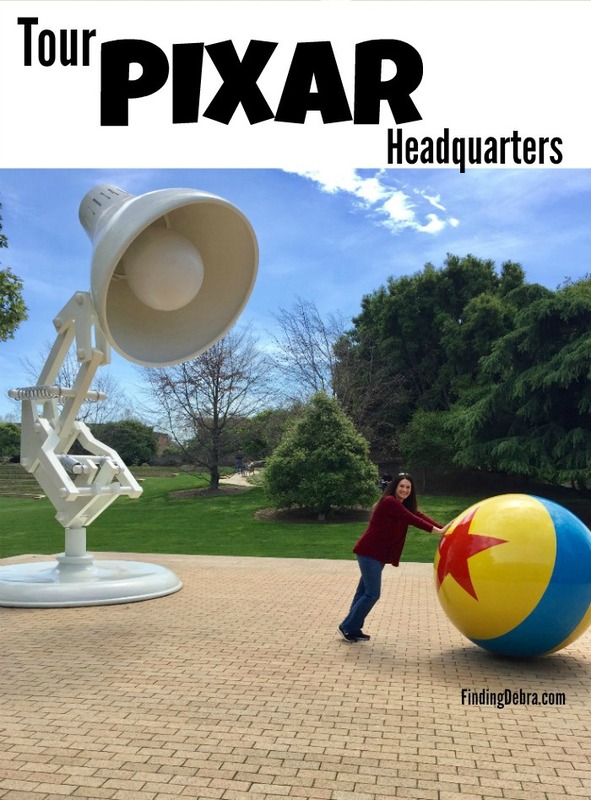 I must go back and visit just to try these out! 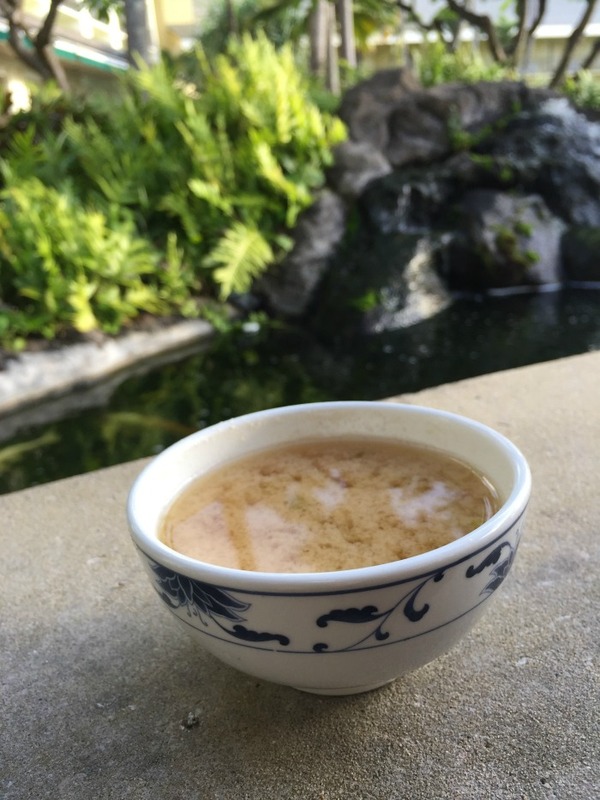 A surprise at the breakfast buffet – Miso Soup! Naupaka Terrace is also open for dinner, where you’ll find entrees like Miso Yaki Butterfish and Chop Salad by Kailani Farms (a partner who provides freshly harvested veggies for the resort). Get to breakfast or dinner early to grab a coveted spot outdoors. It was a beautiful way to enjoy the sunrise. For lunch you’ll want to head down near the pools to Driftwood Bar & Grille. Do me a favor and order the Hawaiian Ahi Poke Bowl. Adults and kids alike will rejoice when they realize that you can order Shave Ice right at the resort, a real treat! Visit KŌ SHAVE ICE by the pools! 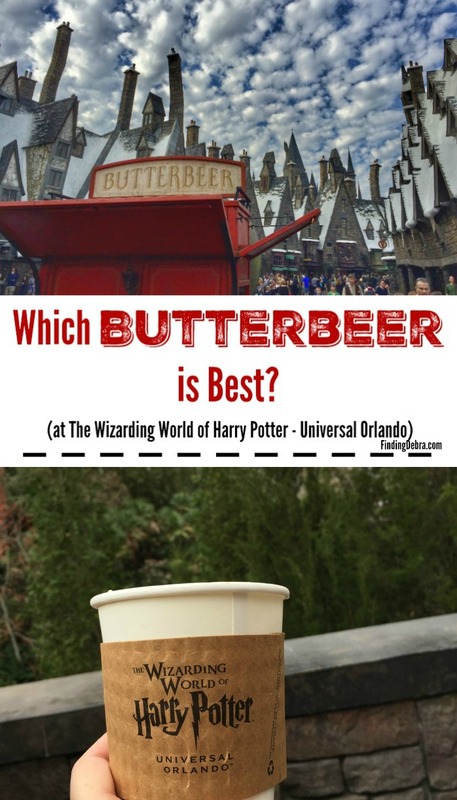 And yes, it’s authentic – with ice cream! 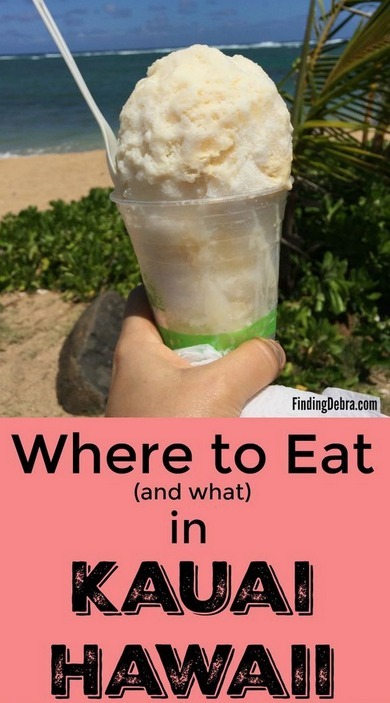 Visit my post on Kauai restaurants and top local foods to learn more about shave ice! While there is so much to enjoy on the island, you will want to take advantage of all the resort has to offer. 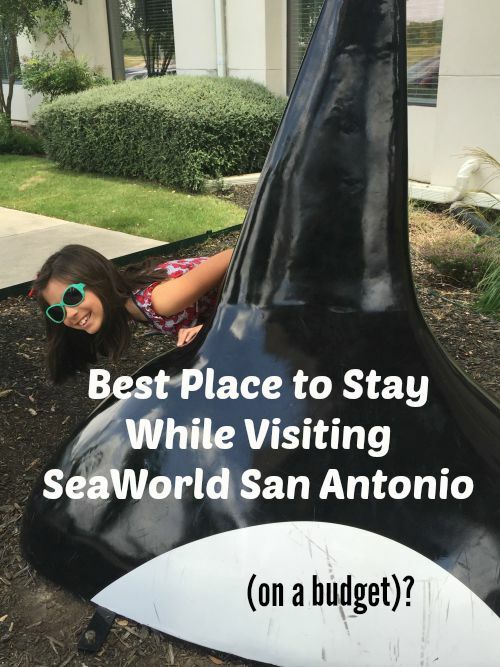 With 4 swimming pools, including 2 lagoon pools, waterfalls, waterslide, and even a kid-friendly pool with sandy bottom, pencil in some downtime. That sandy bottom pool just steps away from the ocean was something I enjoyed! 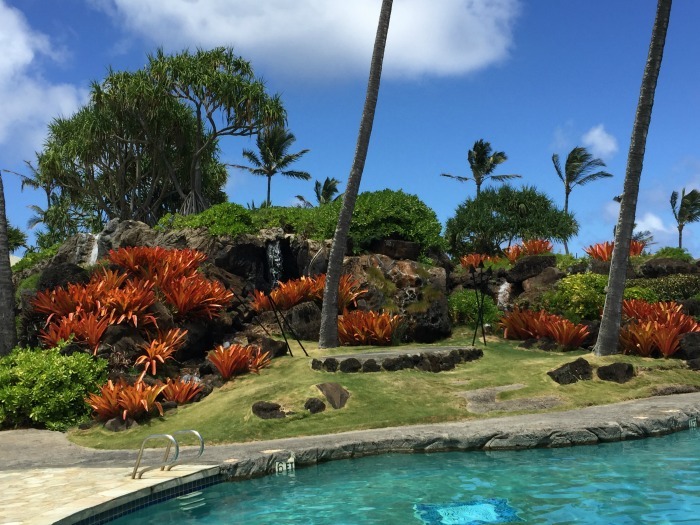 Don’t forget the resort has amenities like their Hawaiian Rainforest Spa and fitness center. 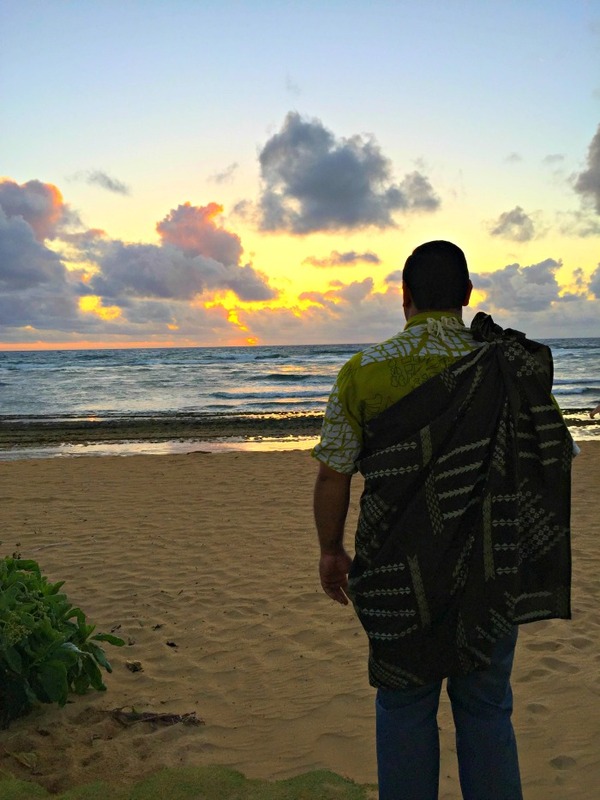 When I think back on my time spent at Aqua Kauai Beach Resort (which is often shortened to Kauai Beach Resort), I recall one very special morning in which I made it out to the beach before sunrise. I was there for an authentic Hawaiian ceremony sunrise oli (or chant). 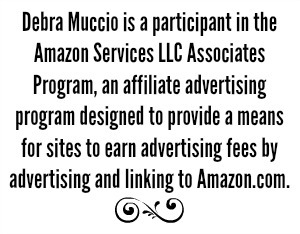 This special event, held once each week, is perhaps what I would recommend most during a trip to Kauai. While I will no doubt convince you in future posts to see the island from the sky, or explore and realize why movies are made here, the sunrise oli is special. It’s a bit of culture you need to experience. It’s calming. It’s beautiful. It’s simply Kauai. 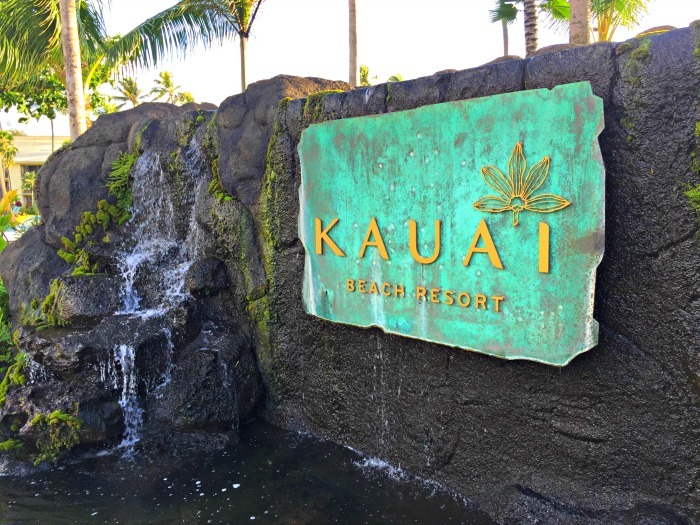 Visit the resort for more information and stay tuned for more posts on Kauai! I’ve been to Hawaii several times but only Oahu. I would love Love LOVE to see the Kauai. 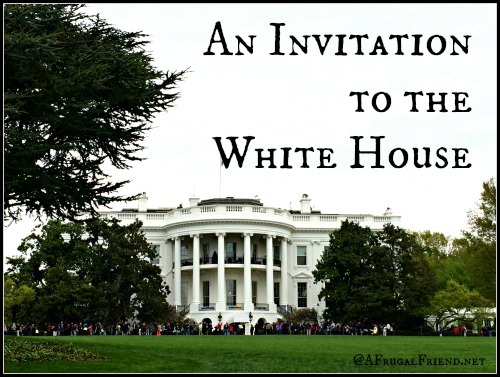 I can’ only imagine how gorgeous it is! And a sunrise? That’s where you’ll find me! What a stunning vacation spot! I’ve never been to Hawaii but I’d want the ‘Garden Island’ to be my first visit, for sure. Oh goodness, Kauai would be an ideal first island. It’s the Hawaii of your dreams!